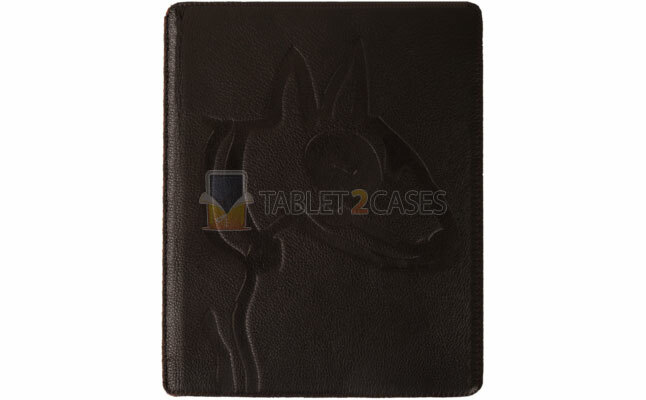 The Genuine Leather Cover from LostDog is a handmade book tablet case for iPad 2 made from premium grade genuine leather. This case is 100% hand-crafted from the premium variety animal hide. The new case is extremely durable, protecting the pad from minor bumps and shocks. The handmade tablet case can be folded to provide the iPad 2 with six different viewing angles in either landscape or portrait orientation. The variety of angles is perfect for viewing multimedia files and typing large texts. All ports and buttons can be accessed freely with the case on the pad. 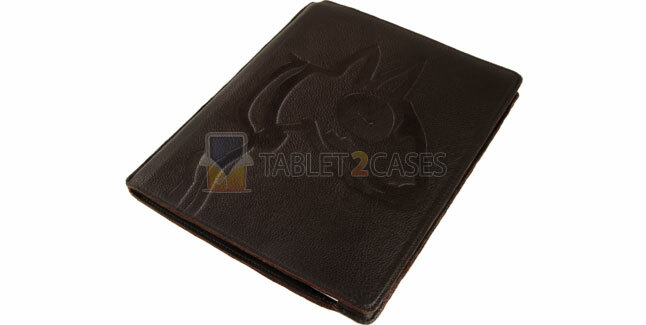 The Genuine Leather Cover case is a durable, yet light weight protection for iPad 2. 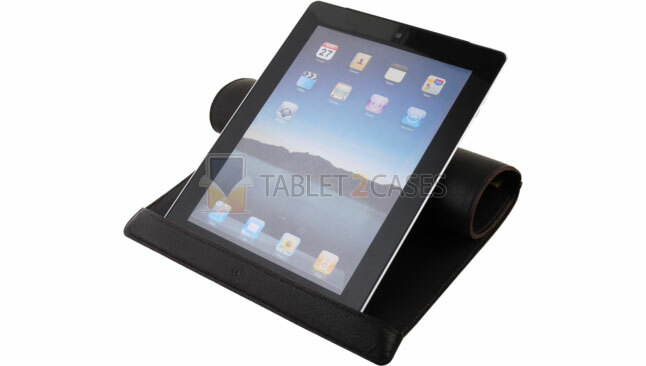 The case fits the pad perfectly, holding it firmly inside and preventing any slip outs. The genuine leather tablet case offers sophisticated and luxurious looks. The case comes in brown color. The price for this item is $69.99.